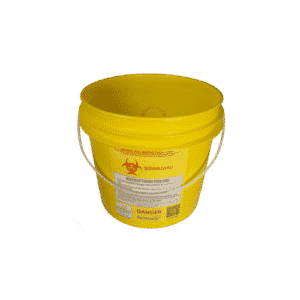 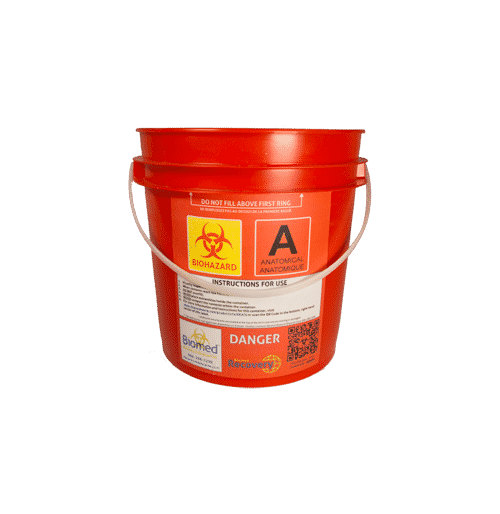 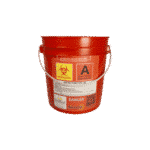 5.5-Litre Red Anatomical Biohazard Pail – Biomed Recovery & Disposal Ltd.
View cart “Red Gasket Lid for Recovery™ 20-Litre and 22-Litre Pails” has been added to your cart. 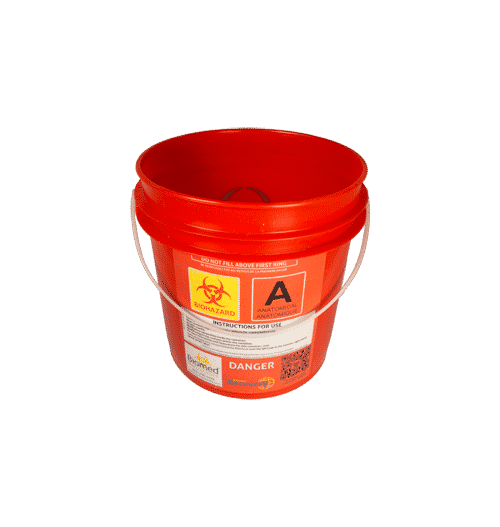 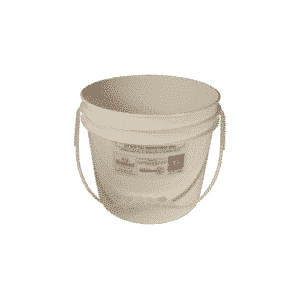 The RRAP6 is a small-sized, 5.5-litre red anatomical biohazard pail that includes a sturdy carrying handle above the fill line. 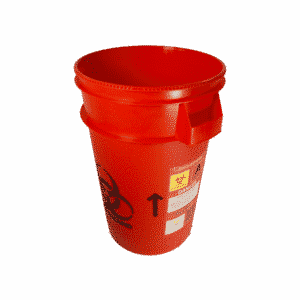 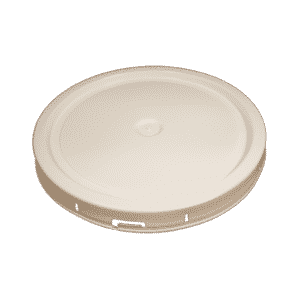 For anatomical waste, a red gasket lid (RRGL6) must be used and is not included unless otherwise specified. 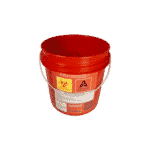 As well, a variety of adhesive labels are available, if needed, to indicate specific contents – ARIS1, ARPS1, AGCS1, AYDS1, and AYSS1.